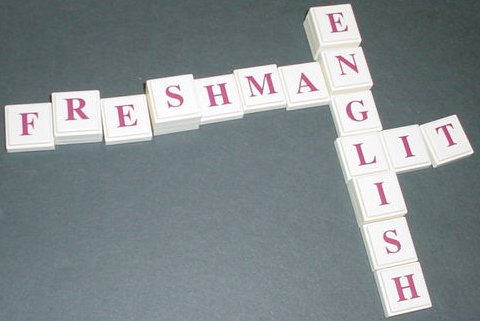 Welcome to the Freshman English II research guide. Welcome to the English 1013 research guide! This guide will point you to the best resources available to you as a student at Southern Wesleyan University. If you aren't sure how to build your annotated bibliography in MLA format, check out the Purdue OWL. Please refer to the MLA Handbook, 8th edition, for complete citation guidelines (REF 808.02 G35 2016). Be sure to check out our Citation/Style Guides LibGuide, too!